Incessantly they spring out, stiff necked trumpeting. See they all stand erect, face the same direction. as they quiver in the wind. no one will escape- the f***’in daffodils. The 7th Underground Cinema Award . 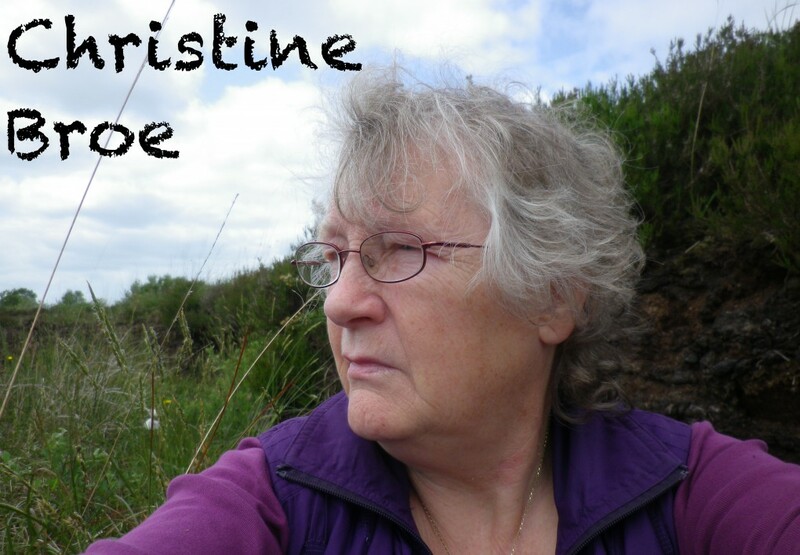 Christine Broe was born in Dublin in 1948, where she settled and raised a family of seven. 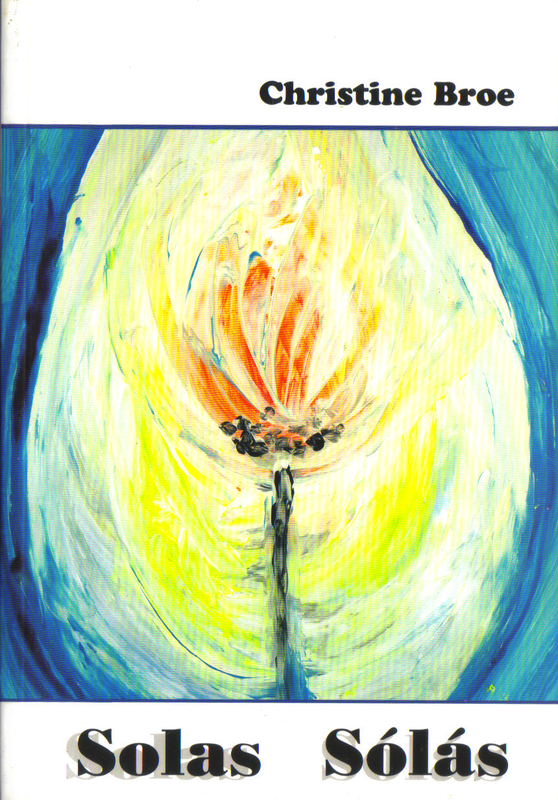 Having worked as an art teacher and art therapist she began writing poetry in the 1990’s. She is a long time member of the Rathmines Writer’s Group and has facilitated numerous creative writing workshops. Having won the inaugural Brendan Kennelly Award in 2001 and gaining international recognition with the awarding of the Premio Cittá di Olbia prize in 2002, Swan Press published her debut collection Solas Sólás in 2003. 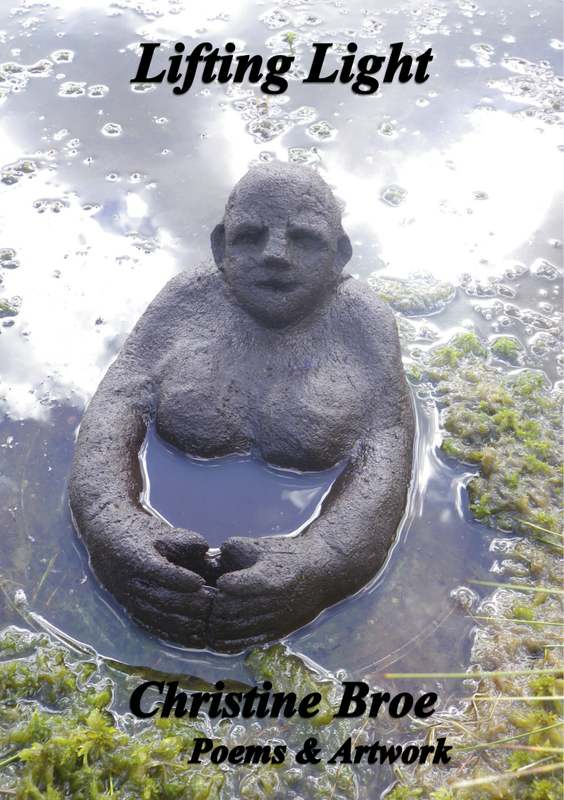 Her most recent collection Lifting Light contains poems inspired by bog sculptures, poems twinned with paintings and poems from her everyday life inspired by friendships and family. Use the player below to hear Christine reading poems & talking about her new collection Lifting Light on Rhyme & Reason, Dublin South FM. Both of Christine’s published collections are available to order online, please follow the link below to visit her Big Cartel online store. Here is a review of Lifting Light in The Irish Times!